1. Check-Ins: Check-in time – 2:00pm, Check-out time – 11:00am and any early check-in or late check-out may be available on request – Need to inform well in advance. 2. 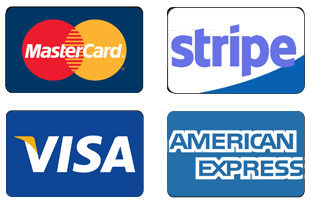 Booking Deposits: One night will be charged as Booking Deposit from your card to guarantee your booking. This amount will be deducted from your total bill on arrival. 4. Security deposit – On arrival your card will be authorised to cover against incidental breakages and damages or hold the cash until your end of stay. 5. Cancellation policy – Notice of cancellation will be required 3 or more working days prior to arrival to avoid a cancellation charge equal to 100% of the accommodation costs otherwise will be one night charge. 6. All bookings are non- transferable. 7. Identification: Need to provide a copy of valid identification on your booking for each guests. eg: copy of Passport. 8.Meeting rooms are offered at 4 hour time slots. Slots timings are 10am to 2pm or 3pm to 7pm or 7.30pm.11.30pm. Any delays in vacating the meeting rooms will be charged for the next slot. 9. 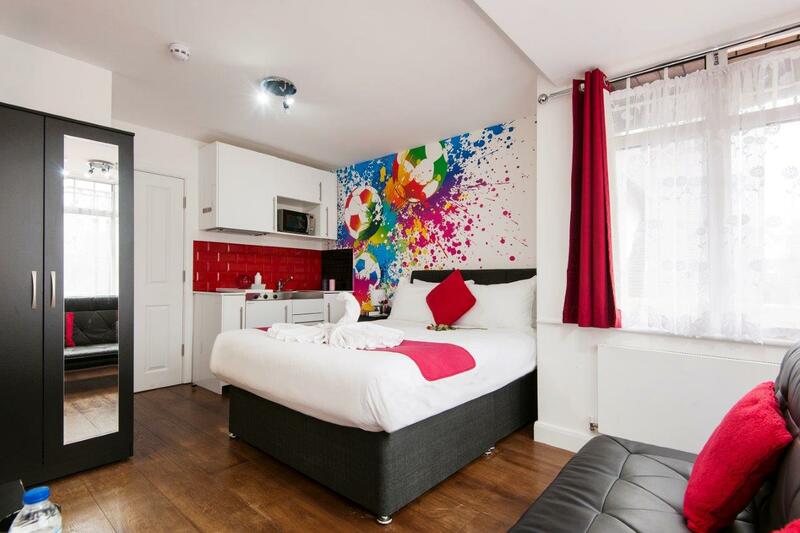 Card Payment: All card payments are charged by London Short Letting Apartments. Com Ltd.
10. Breakfast will be available at next door for £4.50, vouchers available at reception. 11. Please leave the keys at reception if noticed no one at your check out time.